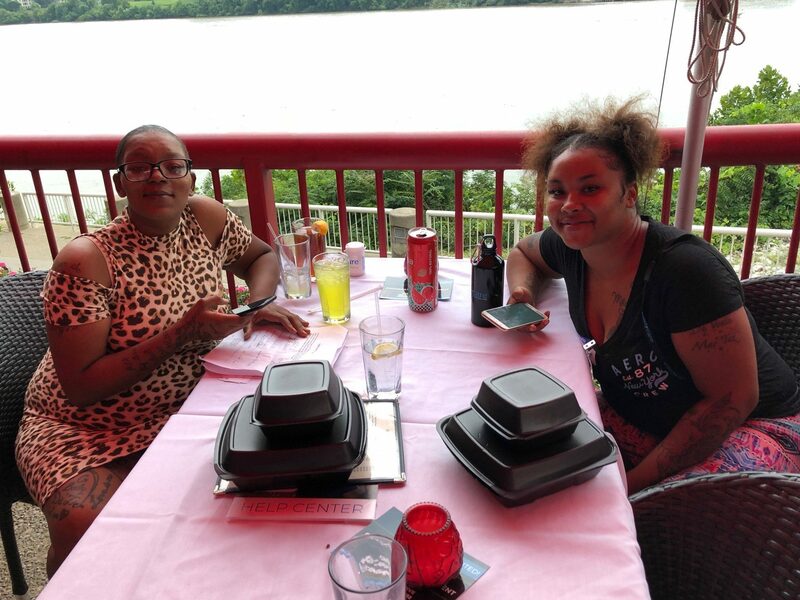 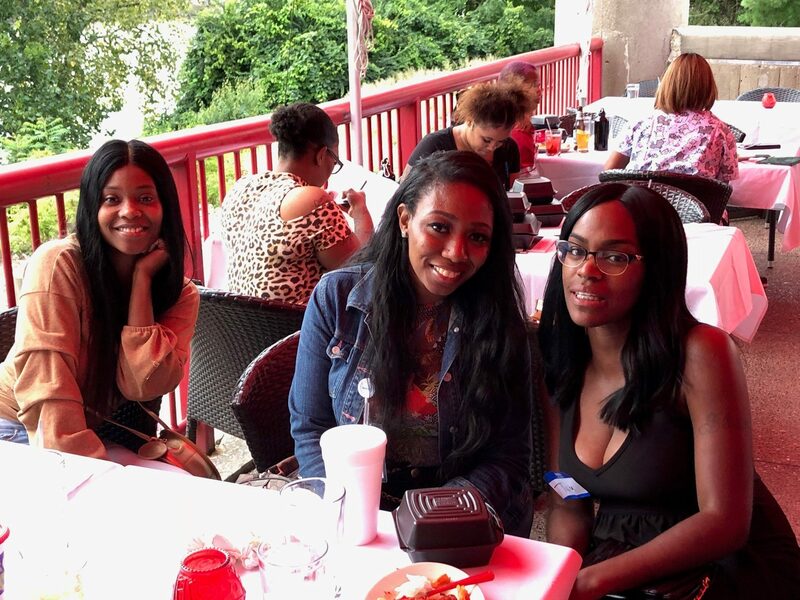 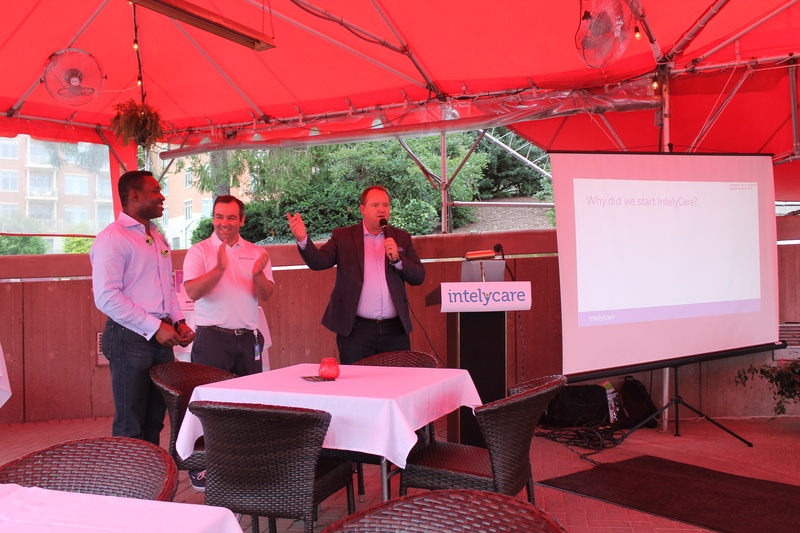 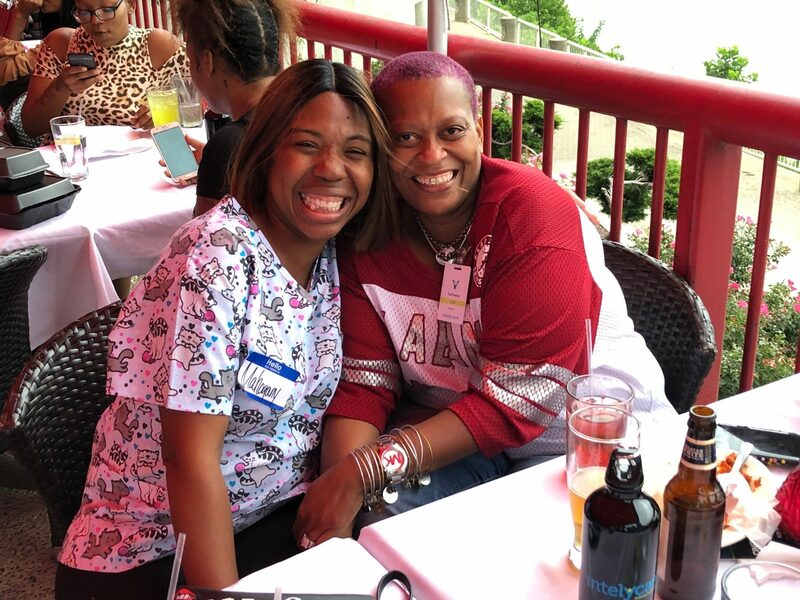 Last Friday, IntelyCare hosted a free welcome event at the Montgomery Inn – Boathouse to open our newest market in Cincinnati, Ohio. 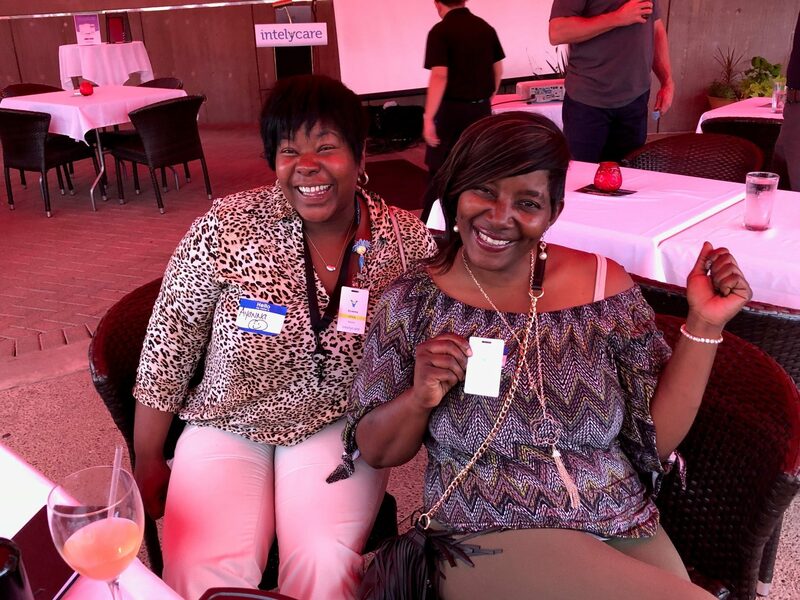 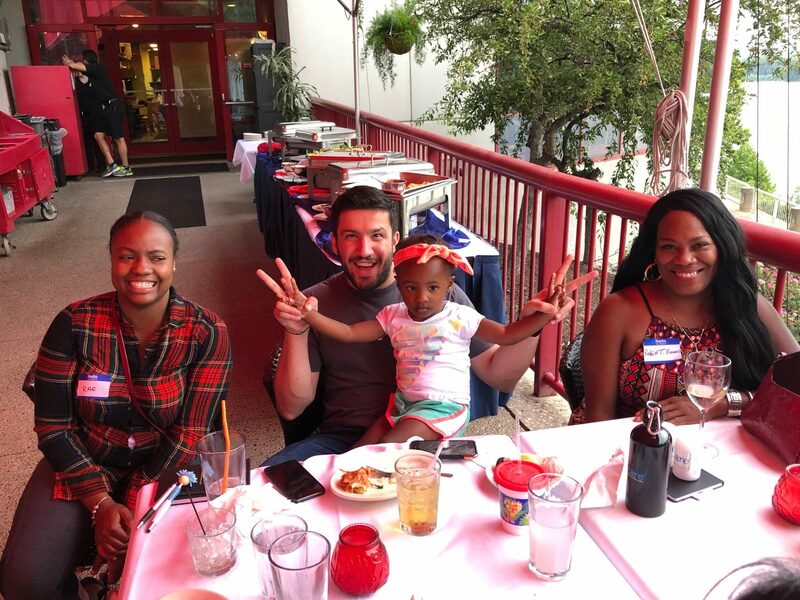 It featured a nursing comedy speech by Terry Foster RN, hors d’oeuvres, drinks, and a chance to meet the founders and teammates at IntelyCare. 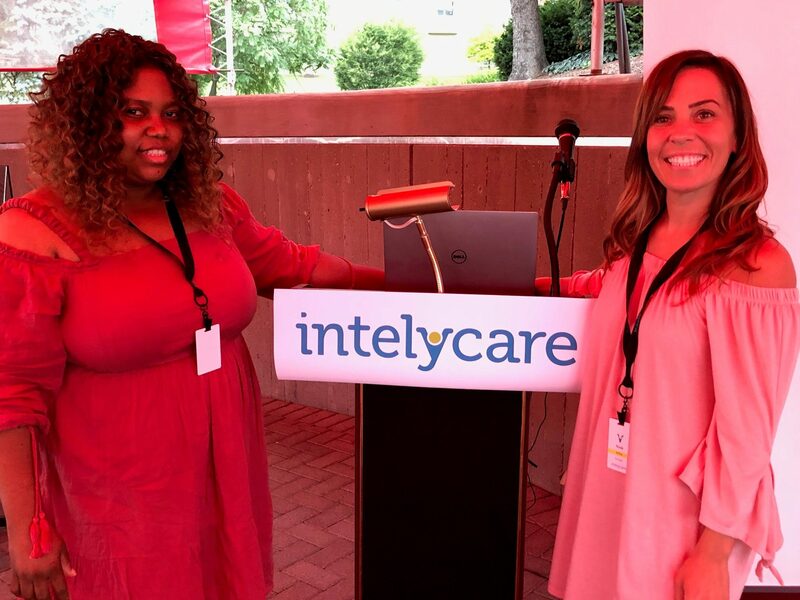 If we missed you at the event, or if you’d like to learn more about IntelyCare in Cincinnati, please email our Chief Nursing Officer, Chris Caulfield. 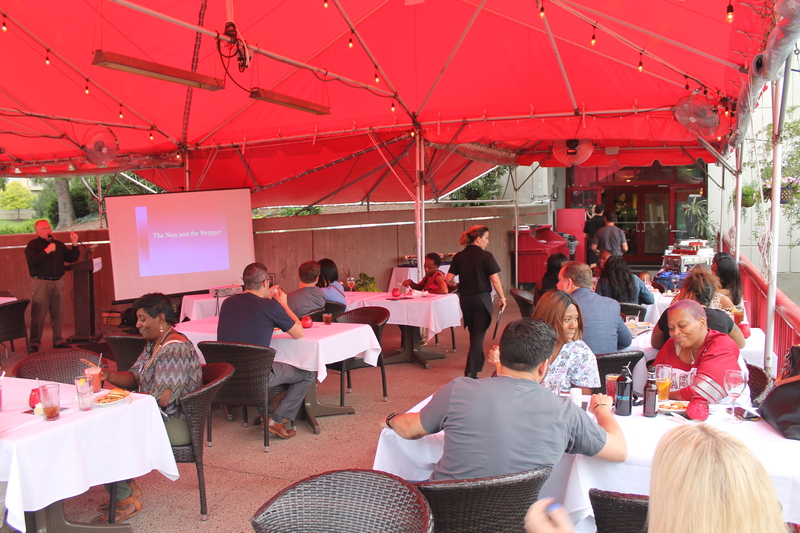 A big thank you to all who attended the event. 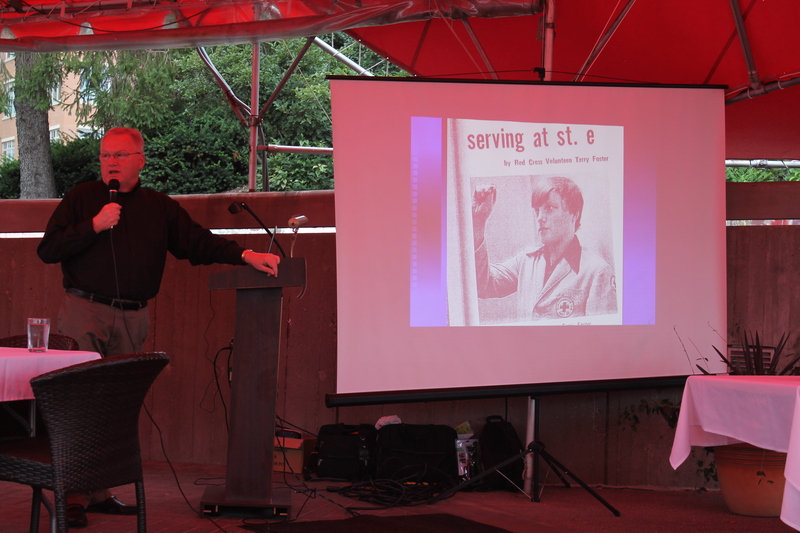 Scroll through the images below to see more from the event!